For us, reading about snow always seems to bring the same sense of calm anticipation that actual snow brings us. It’s a loving, hunkered down but excited-to-get-out-in-it kind of feeling. There may be snowmageddon going on outside, but inside we are warm and cozy, with our hot cocoa and favorite books — this introvert/HSP’s dream. I love the thought of a world we don’t see from our vantage point above ground. I go outside and picture what might be beneath my own feet. Sweet prose combines with observations of the natural world to make this a book worth returning to. The text of Robert Frost’s poem of the same title set to captivating illustrations by Susan Jeffers. The Mitten by Jan Brett or the version I had as a child by Alvin Tresselt, which, honestly, I am partial to over the Jan Brett version. Probably due to nostalgia, mostly. This was one of my favorite books as a child. I mean, I love Jan Brett, and am especially enchanted by the stories that go on in the margins of all her books, but the Alvin Tresselt version will always be tops in my book, with illustrations that are simple and sweet. A joyful look at how no two things are alike – no two snowflakes, birds, nests…or people. Like many of the Amazon reviews suggest, this is a great book for reading to twins. “No two snowflakes are alike, almost, almost…but not quite.” Even though it’s so simple, it really drives home the delight of everyone being unique. I love this book because I remember this snowstorm! I didn’t trek to the store with tennis rackets on my feet to help my family and my neighbors, but I remember the awe and fun of a storm that closed schools for days and made my dog disappear because he was too small to be seen! Days filled with snowmen and snow forts. 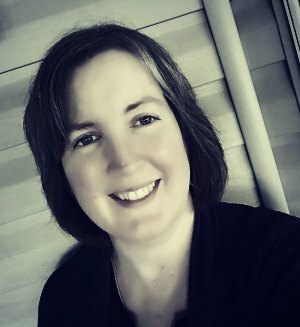 This book is a true story from the author’s childhood and highlights the fact that kids can go far by doing small (or not so small) acts with great love. Some of my favorite stories are those about a father spending time with a child and teaching them about life. This one doesn’t disappoint! I didn’t know about owling before I read this book to my children, but afterwards it went on my bucket list. Another award winner and perennial favorite. I like the more urban feel, different from most of my other choices. Last but not least, Snowflake Bentley. I’m always partial to books about real people and how they “do their thing.” Snowflake Bentley tells the story of Wilson Bentley, who was fascinated by snowflakes and developed a way to photograph them. I’m inspired by his patience and creativity, and so are my children. Speaking of patience and creativity, this is not a picture book, but I thought it deserved a place here as something for the older crowd: Snowflakes: Creative Paper Cutouts by Cindy Higham. This book contains templates for cutting amazing snowflakes – geometric or based on shapes like trees, candles, candy canes, and more! Click on over and do the “look inside this book” thing on Amazon and you’ll see what I mean. Great for the artist and snowflake lover in your family! 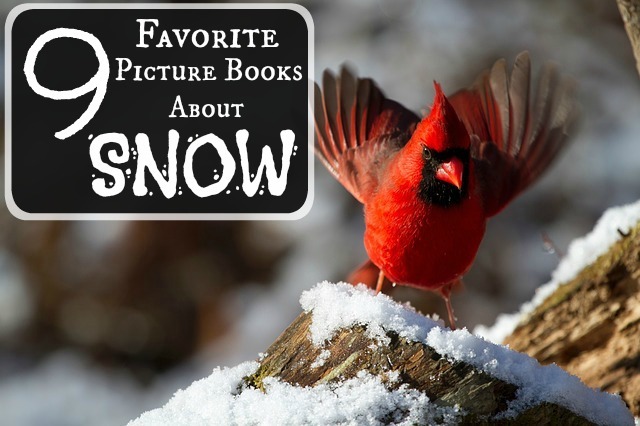 I hope you enjoyed reading about my favorite picture books about snow. Do you have a favorite not on this list? I’d love to hear about it!